Since 1991, mentors, observers and 4 contestants have participated in the International Chemistry Olympiad (IChO). 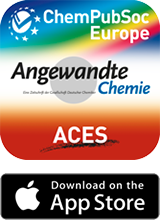 IChO is a core area of the Society for promoting gifted students in chemistry. As a national affiliated organization of the IUPAC, the Society compiles chemical terms and nomenclature of chemical compounds in Korean. In Korea, April 21 is Science Day, which was designated in 1967 by the government. Various science programs are held throughout the country. The Korean Chemical Society holds “Contest for Chemistry Poetry and Painting” for secondary school students and “Contest for Chemistry Poster” for elementary school and secondary school students. Carbon forms the basis of life but is also considered as one of key factors behind environmental changes leading to global warming. 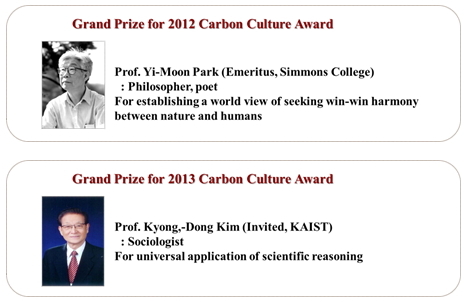 Since 2012, the Korean Chemical Society established the “Carbon Culture Award” to recognize and understand the importance of the carbon “chemical symbol” for modern science and technology.